December is approaching and Christmas is soon upon us. It’s getting colder and the days are getting shorter which means it’s also getting darker sooner. 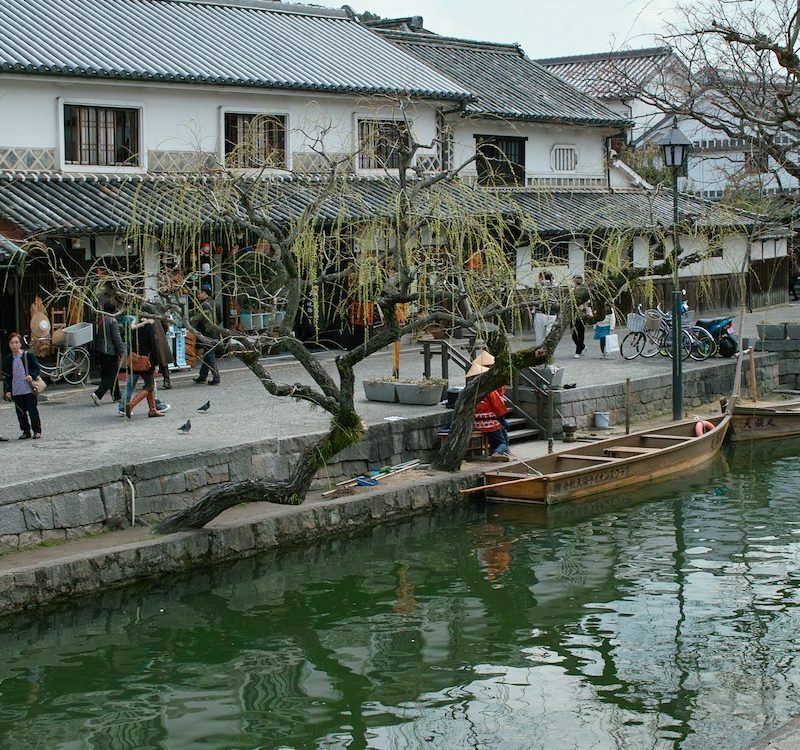 While traditionally people would celebrate Christmas by sitting around the Christmas tree and exchanging gifts while the crackling sound of burning wood from the fireplace can be heard in the background, however, Tokyo does it differently. 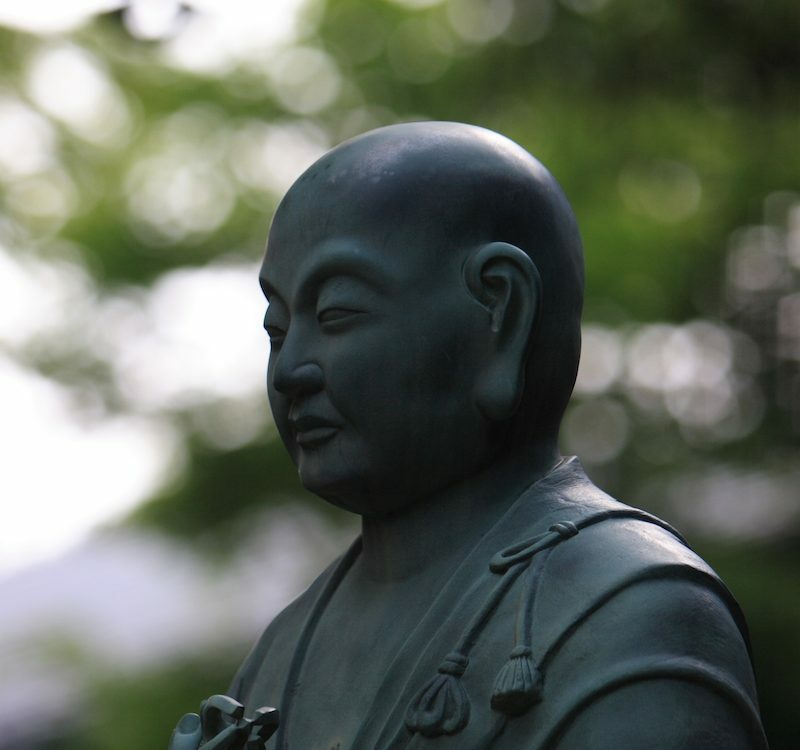 During the dark winter days, Tokyo lights up transforming the city into a festive Christmas extravaganza with millions upon millions of sparkling lights being put up for its yearly Tokyo Christmas illumination. 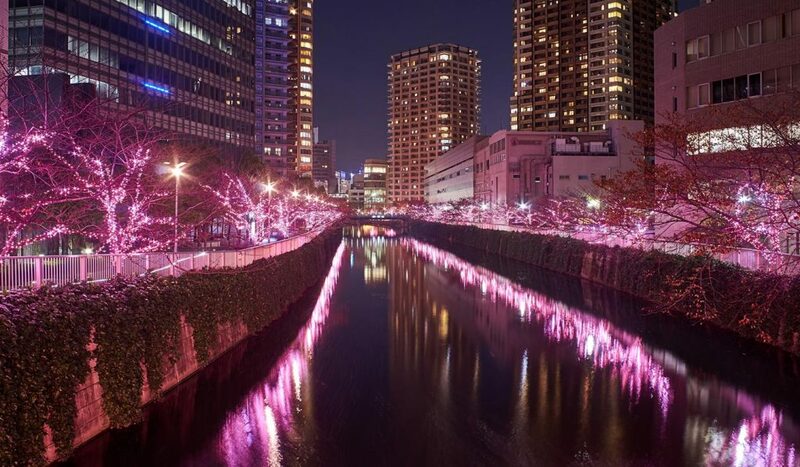 Each area in Tokyo competes to have the most beautiful and impressive illumination with trees, buildings, streets and whole areas get the sparkly winter make-over. 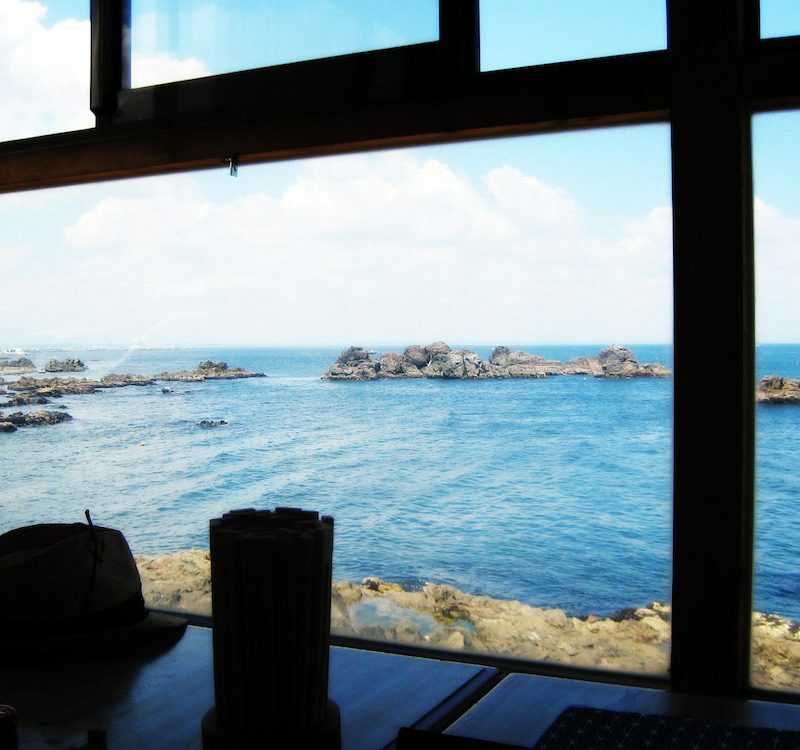 With so many areas to choose from, where should you go (first)? 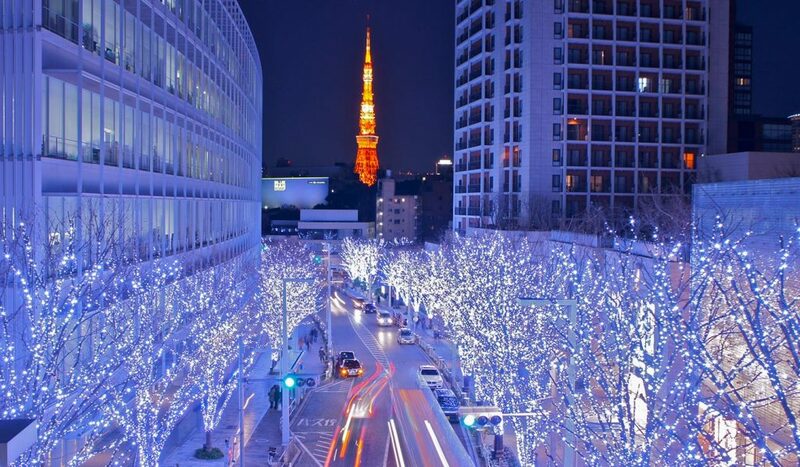 We’ve made a list of the 10 best spots to enjoy this year’s Christmas Illumination in Tokyo. 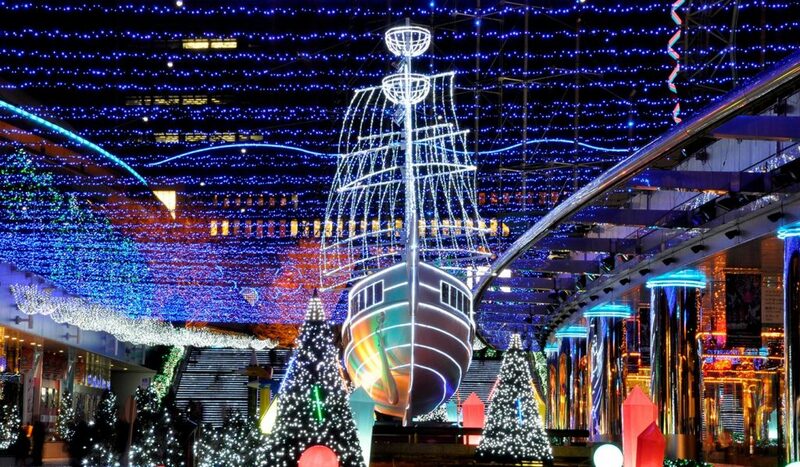 With over half a million visitors last year, the Carretta Shiodome Illumination is regarded as one of the most beautiful and best Christmas illuminations of Tokyo. Located in front of the Shiodome shopping and dining center, and in collaboration with MovieNex, this year’s illumination’s theme is “Disney Princess Illumination”. The icy world of the hit movie “Frozen” will be created with millions of blue lights and its theme song “Let It Go” will be played in coordination with spectacular projection mapping. Alternated every week will be the princess story of “Rapunzel”. The giant Christmas tree at the center will serve as the backdrop of the lantern scene from the movie and the lights and setting creating a romantic mood. Once everyday, starting at 5 pm, the scene will be transformed to the action-packed world of Pixar’s The Incredibles, and themes from other Disney movies are also scheduled to appear. 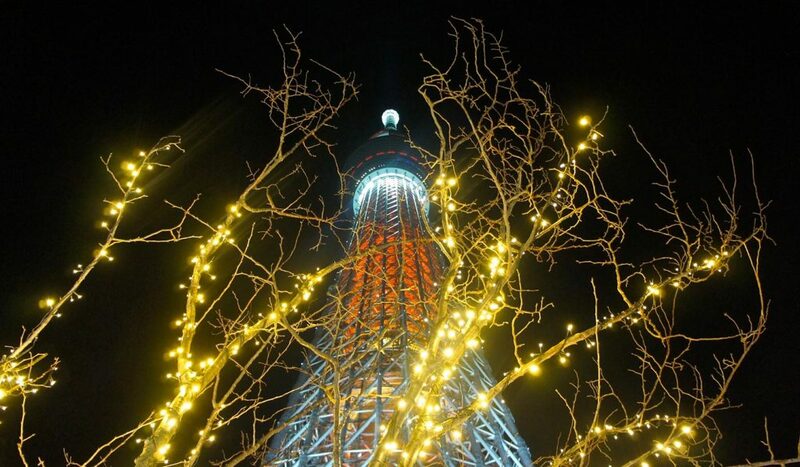 The tallest tower in the world, the Tokyo Skytree will be transformed into a huge Christmas tree this year. Between Dec 14 – Dec 25, six times a day, projection mapping and laser beams will be used to create the biggest Christmas tree you have ever seen. The Tokyo Skytree will also be featured in Christmas colors during the illumination period in Tokyo and will glow green and red. Visitors can also visit the special Tokyo Solamachi Christmas Market at the base of the Skytree while enjoying hot chocolate, gluhwein and Christmas stollen! Christmas festivities also include a special concert by various artists held on Dec 1 and Dec 2 at Tokyo Solamachi and special Christmas photo spots are set up if you want to memorable photos with your friends. The Christmas festivities in Roppongi Hills start on the 7th of November with the lighting of the Christmas illumination. 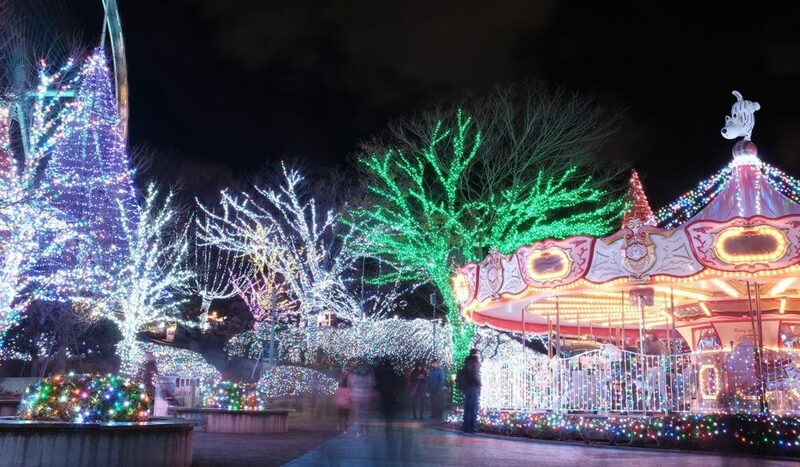 Welcoming its 15th year as a tradition, the trees along Keyizaka will be decorated with over a million lights and this year’s “Snow & Blue” theme will welcome visitors looking for a stroll along its 400 meter length with the Tokyo Tower in the background. The Roku-Roku Plaza will feature a real 10 meter tall Christmas tree decorated with glowing Christmas fairies and red flowers for all to admire, or visit the romantic Mohri Garden Illumination that will whisk you away to a different world. Between Nov 16 – 25, you can visit the Christmas market featuring many German Christmas items and traditional foods. And don’t miss the special Christmas choir concert between Dec 22 and Dec 24. Tokyo Midtown’s Christmas illumination will be featured at multiple locations but the most prominent and spectacular one is the Starlight Garden located belong the main tower. The 2000 m2 garden will be covered in over 250,000 LED lights, and this year’s theme is “space”. Over a hundred glowing balloons will be used, creating a fantastic galaxy of planets, stars and colors. Making its debut this year is the new Soap Bubble Illumination. Crystal bubbles and smoke filled bubbles will float over the color changing space garden creating the illusion you are standing right in the middle of the galaxy (Soap Bubble Illumination only between Nov 13 and Dec 16). The Starlight Garden will feature different illuminations and projections at various times giving you the impression of traveling through different galaxies! Also, walk around in the Midtown Garden area leading up to the Starlight Garden to enjoy the beautiful tree illuminations, each area has its own color theme. 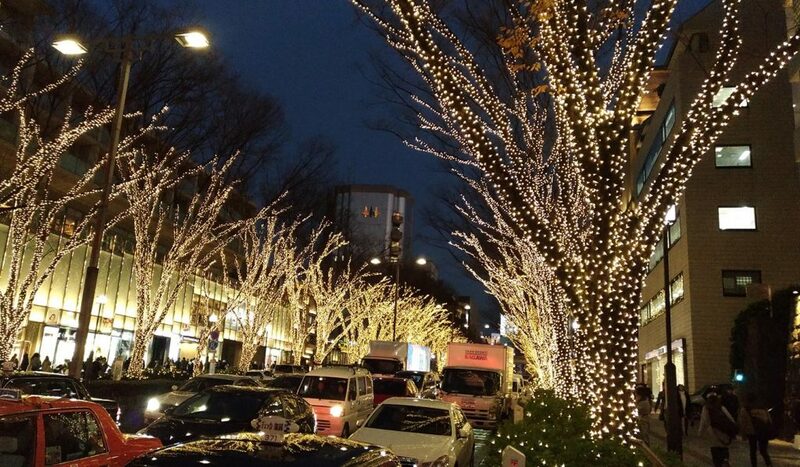 The area of Marunouchi will be decorated with festive fairy lights and are best enjoyed if you take a stroll along Nakadori Street. 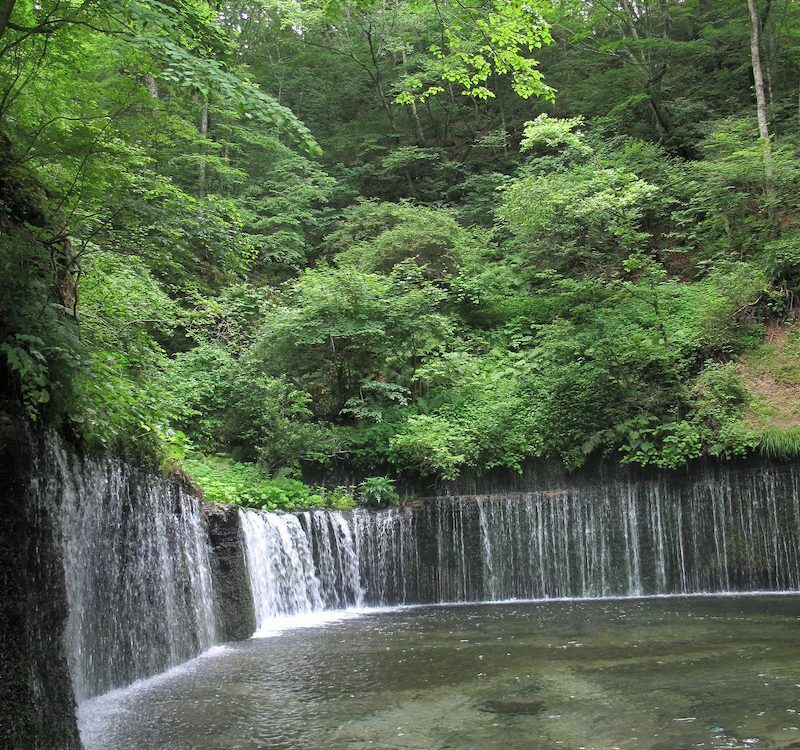 Along its length of 1.2 km, 200 trees will be covered in over one million Champaign-gold colored lights. New “eco illumination” technology will be used reducing the electric power usage from each bulb by 65%. Temporary art sculptures donned in the same gold-colored fairy lights can also be admired on the sidewalks. If you want to enjoy the illumination at its best, try the Illuminated Rickshaw Tour which will take you around the most beautiful spots in Marunouchi. Visit the shopping facilities of Shinjuku Terrace City around the Odakyu Line side of Shinjuku Station during Nov 14 and Feb 14 to enjoy its 13th year of Christmas illuminations. This year’s theme will be “Be Connected”. The area will be decorated with many pink fairy lights and special flower motifs, creating a romantic and festive atmosphere. Special photo spots will also be set up allowing you and your friends to create many memorable photos. Near the south exit of Shinjuku Station you can enjoy the various illuminations at Shinjuku Minami Lumi. Trees, gardens, as well as buildings are covered in the same pink fairy lights and the area is also decorated with many Christmas trees. 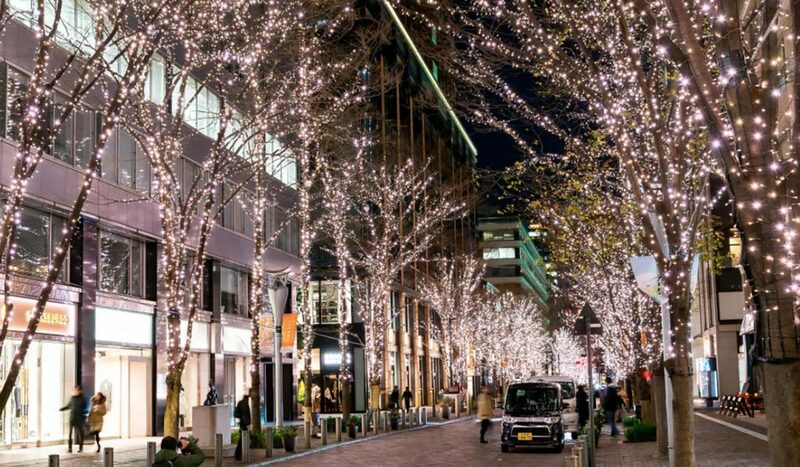 If you are planning to check out the Christmas Illumination in Shinjuku, don’t miss out the opportunity to check out the best places for shopping in Shinjuku. This year’s theme for the winter illuminations at Tokyo Dome is “Edo-Style Flowers”. The Tokyo Dome and the adjacent amusement park will feature temporary illuminated areas like a 140 meter long kadeiloscope tunnel, a 10 meter high illuminated dome changing to the sound of music and the waterfront will feature illuminated color spheres floating on the water. 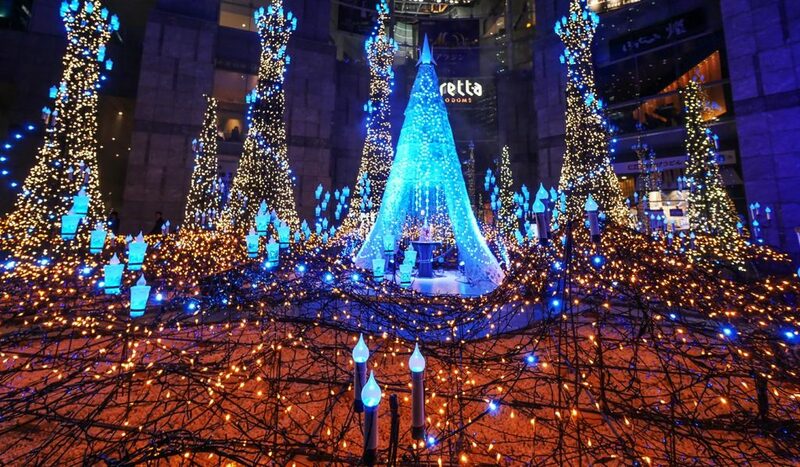 Indigo glowing trees that sparkle and a 12 meter centerpiece Christmas tree will put you in the holiday mood. During the Christmas illuminations, many restaurants and shops will offer special Christmas menu’s and serve limited edition food, drinks and desserts. 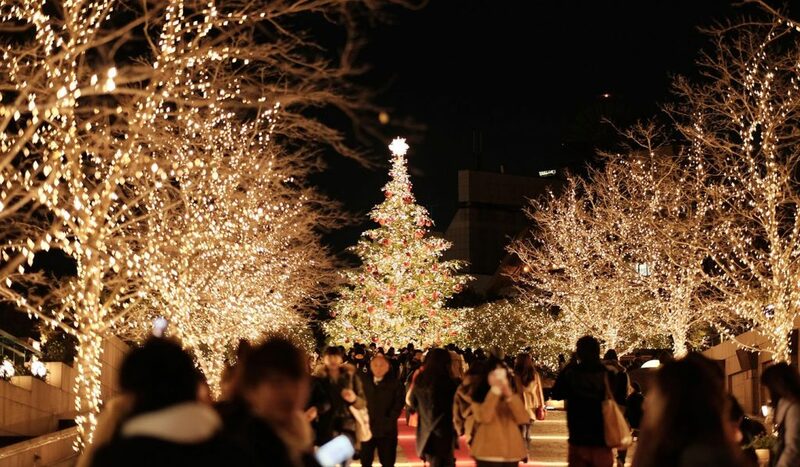 Presented by Google Pixel, with almost a million lights used, the 150 trees along Omotesando will sparkle in a pale gold colored glow. The broad avenue with its many branded shops and restaurants will turn into a romantic walkway, perfect to bring a date for a leisurely stroll. Many shops and restaurants will offer special limited edition menu’s and items during the Christmas illuminations. 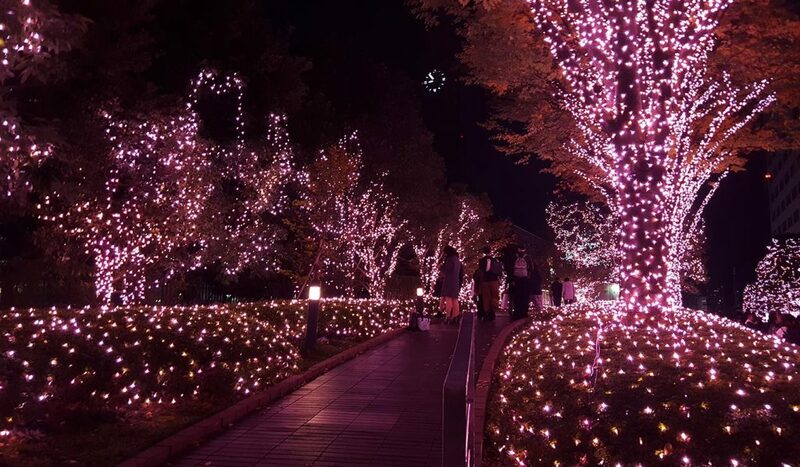 Called the Yomiuri Land Jewellumination, the amusement park Yomiuriland will sparkle and bedazzle like never before. A record 6 million lights are used, covering the whole park in millions of jewel-like sparkles. 8 specially themed areas can be visited each providing a unique experience. The Emerald Mountain will let you slide down its shimmery slope, the Diamond Aurora World area will hold colorful fountain shows every 15 minutes, and a walk along the Tanzanite Promenade will leave you breathless as millions of starry lights sparkle overhead. 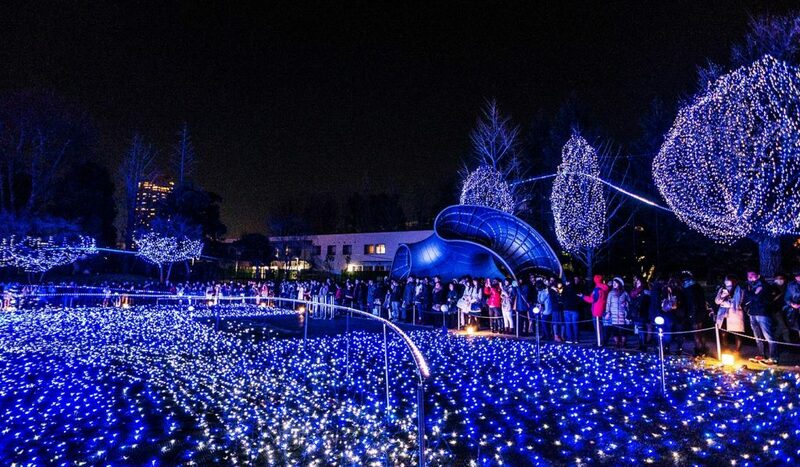 If you want an over-the-top illumination experience, you have to visit Yomiuriland. 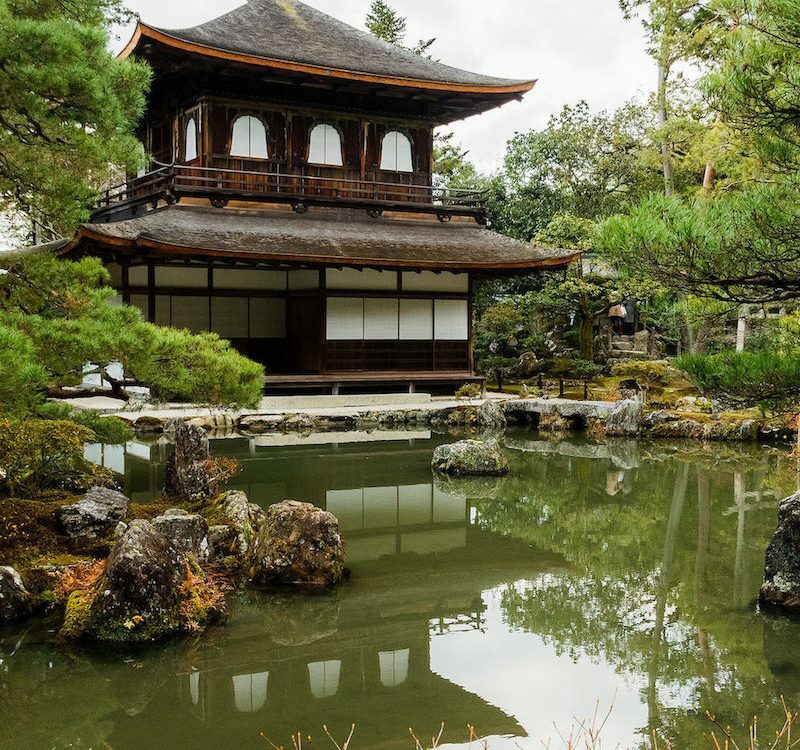 The Yebisu Garden area will be brightly lit up thanks to its huge 5 x 3 meter grand chandelier which is said to be one of the largest in the world featuring 250 lights. Under its theme, “Bacarrat Eternal Lights”, order a champaign at the Taittinger Champaign Bar while enjoying the sight of Christmas trees, decorations, and sparkly golden fairy lights. Be sure to take a picture of the 10 meter high Christmas tree too! While you won’t find many fireplaces with hanging stockings filled with Christmas goodies or the smell of freshly baked gingerbread houses wafting from the kitchens, Christmas in Tokyo is celebrated in a whole different way. Call a couple of friends or your significant other for a night out admiring the sight of a million twinkles while sipping a hot gluhwein, Tokyo Christmas Illumination is different, unique and a totally Japanese way to enjoy Christmas. 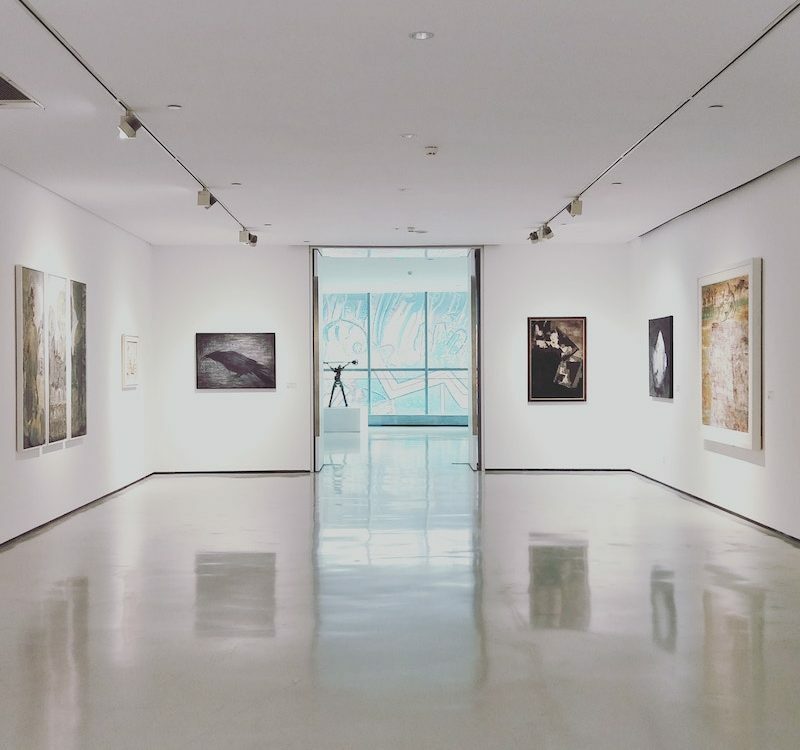 Have you been to any place that isn’t listed on our list? 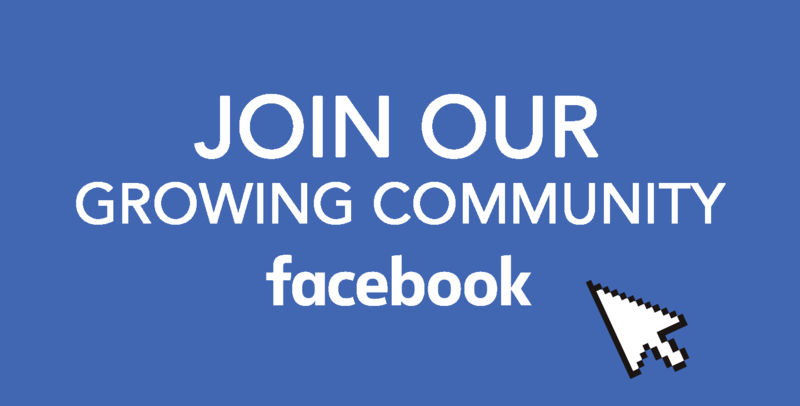 Share it with us on our Facebook group. Also, follow us on Facebook, Instagram, Twitter, and Pinterest.